A short 1-night stay just to sleep and clean up. Plus, the bed was just okay. 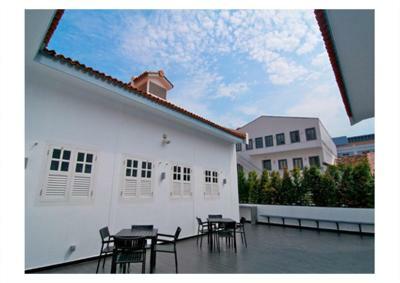 It is located across the street from Jalan Besar station on the Downtown line (keep in mind that it could take you 5 minutes to get from the hostel to the actual platform). Being in Little India, great food is abound and the prices are reasonable (walking distance, 10-15 minutes, from both Tekka Centre, a hawker center, and Mustafa, a 24 hour department store). 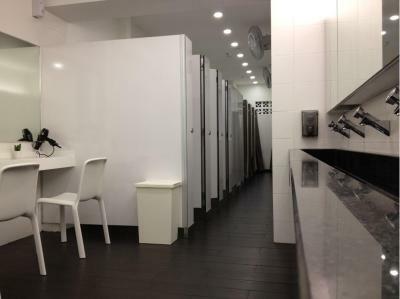 Bathroom and shower facilities are divided into male and female in separate rooms with each having a number of dedicated toilets and shower spaces which makes it easily to tell when you're going to be able to use them. The location is really great! Near Little India and Kampong Glam, so lots of great food and sights to see. The MTR station is directly across the street and is on a mainline, making it easy to get downtown and to the marina. It's really close to the bus station and little India. Great food all around it. Good staff convenient clean and clear good location. 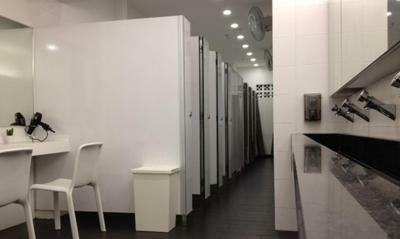 Nothing at all, never been to a place as dirty as this in Singapore. Online showing 140 dollars but leter take 154 dollars. 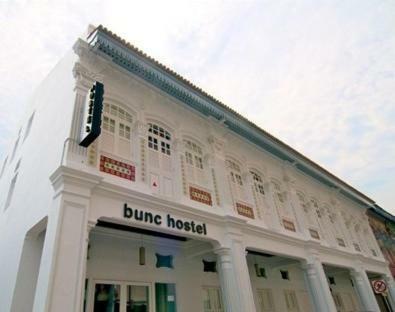 Bunc Hostel This rating is a reflection of how the property compares to the industry standard when it comes to price, facilities and services available. It's based on a self-evaluation by the property. Use this rating to help choose your stay! 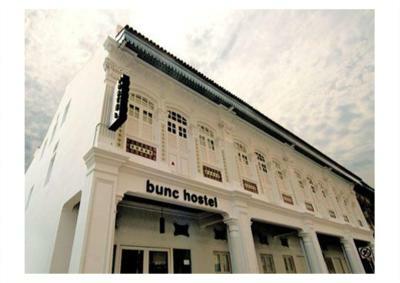 Managed by The Unchartered Co., style meets budget at Bunc Hostel, a unique hostel that offers clean dormitory rooms and free WiFi. 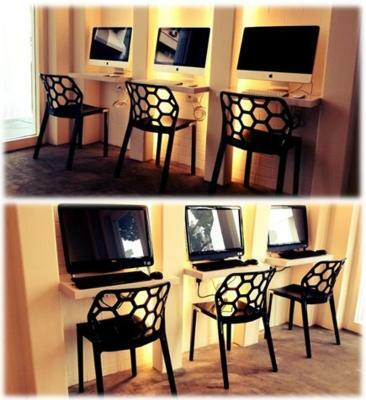 Coin-operated laundry facilities and an iMac computer corner are available. 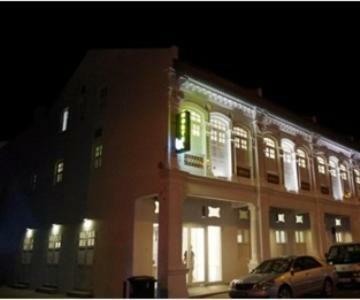 It is located within the culturally-rich area of Little India, Singapore. Fitted with air conditioning, the chic mixed or female dormitory rooms feature sleeping spaces with personal reading lights and 260-thread-count sheets. 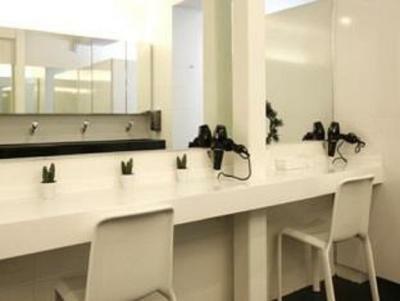 Individual wall power sockets and personal lockers are also included. Bathroom facilities are shared. 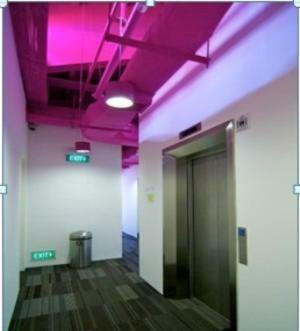 The nearest MRT station, Rochor MRT Station is conveniently a 2-minute walk away. Bunc Hostel is within a 10-minute walk from both Little India MRT Station and Bugis MRT Station. 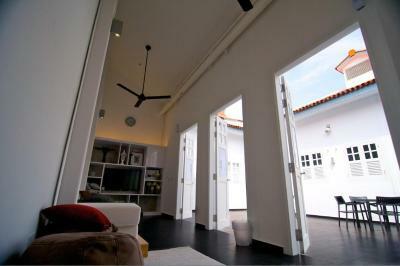 It is a 10-minute drive from Cityhall and a 15-minute drive from Orchard Road. 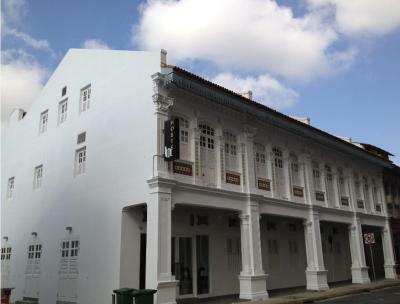 Chinatown, Clarke Quay and Boat Quay are also a 15-minute drive away. At the recreation area, Fun Room, guests can watch movies on the flat-screen TV, play video games on the XBox or read a book. 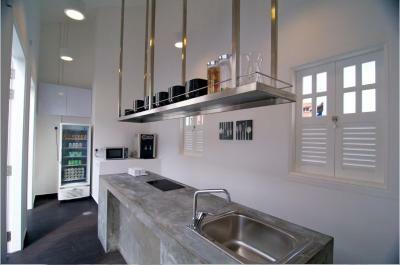 In the shared kitchen, a microwave, toaster and drinks vending machine are available for guests' usage. 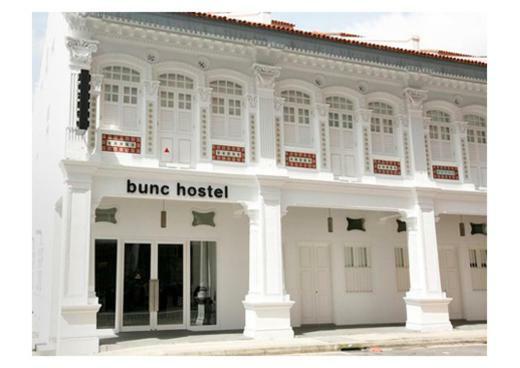 When would you like to stay at Bunc Hostel? 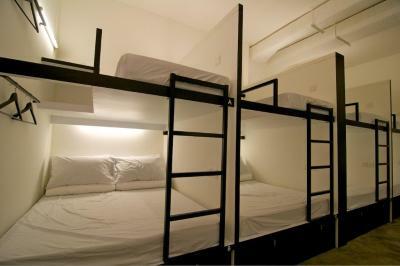 This air-conditioned mixed dormitory room can accommodate up to 6 guests in either single or double bunk beds. 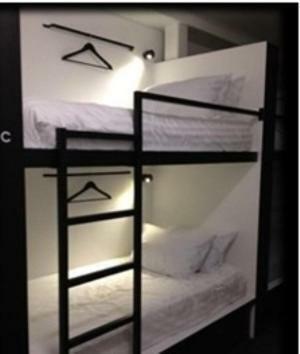 Rate is for 1 guest only, in a single bunk bed. Each sleeping space comes with free WiFi, adjustable reading lights and individual wall power sockets. 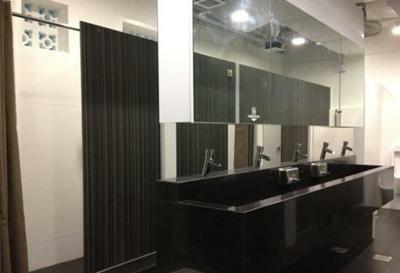 Lockers are available, but guests need to bring their own padlock. Bathroom facilities are shared. 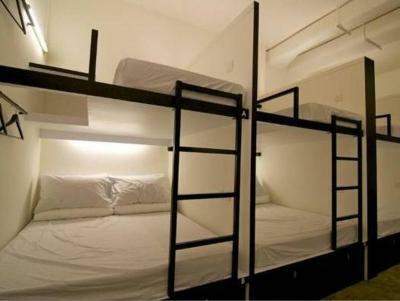 This air-conditioned mixed dormitory room can accommodate up to 16 guests in either single or double bunk beds. 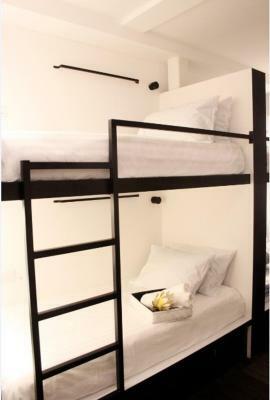 Rate is for 1 guest only, in a single bunk bed. 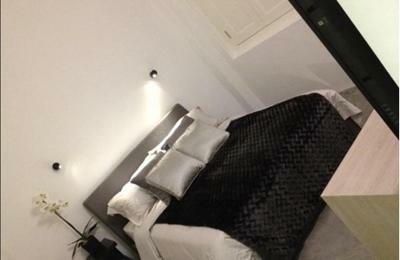 This private double room includes a queen-size bed, air conditioning, TV and private bathroom with shower facility. 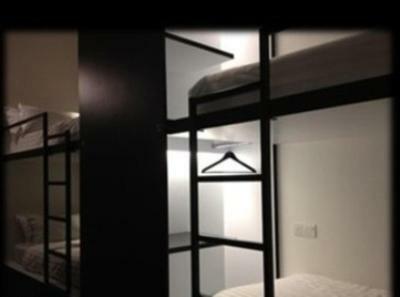 This air-conditioned female dormitory room can sleep up to 6 guests in either single or double bunk beds. Rate is for 1 guest only, in a single bunk bed. 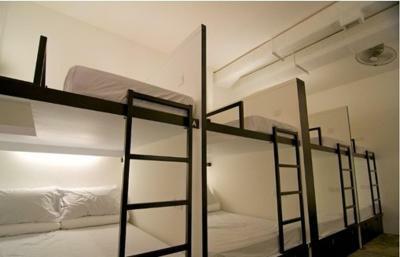 This air-conditioned mixed dormitory room can sleep up to 8 guests in either single or double bunk beds. 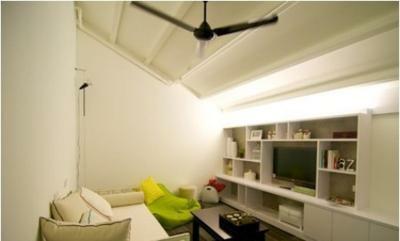 Each sleeping space comes with free Wi-Fi, adjustable reading lights and individual wall power sockets. Lockers are available, but guests need to bring their own padlock. Bathroom facilities are shared. This double room has air conditioning. 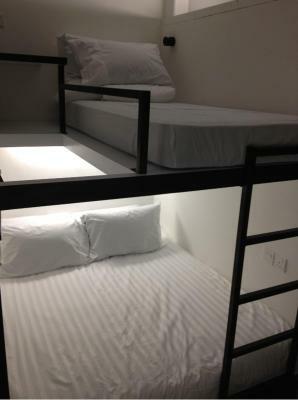 Rate is for 2 guests only, in a double bunk bed. 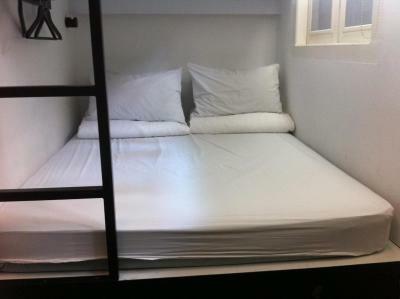 This bed in dormitory features air conditioning. 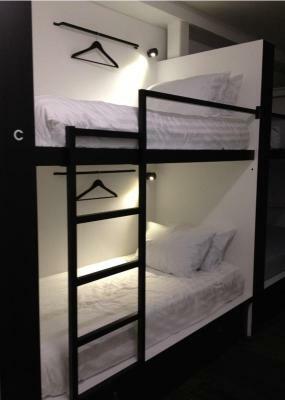 Rate is for 1 guest only, in a single bunk bed. 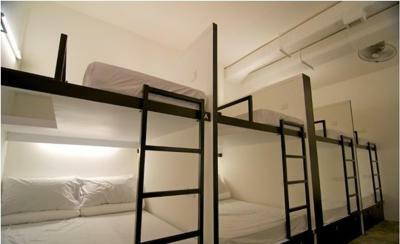 This air-conditioned mixed dormitory room can sleep up to 4 guests in either single or double bunk beds. Each sleeping space comes with free WiFi, adjustable reading lights and individual wall power sockets. Lockers are available, but guests need to bring their own padlock. Bathroom facilities are shared. Please note that this is mixed dormitory and not gender-specific. 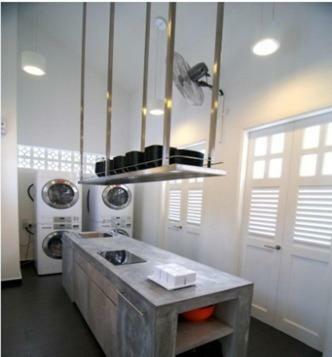 House Rules Bunc Hostel takes special requests – add in the next step! Children 12 and older are allowed at this capsule hotel. Bunc Hostel accepts these cards and reserves the right to temporarily hold an amount prior to arrival. great sleeping facilities. 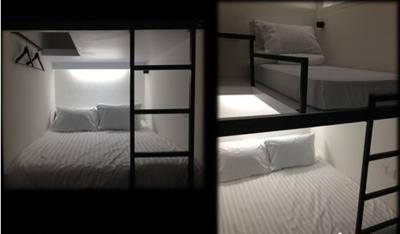 solid beds and enough space. curtains could make the stay even more comfortable and offer more privacy. I don’t mind the bedsheets were stained but preferrable for bedsheets to be clean as it could be especially for sleeping. The bathroom was horrendous, they need to actually clean up the bathroom frequently as they are more people staying here. But it does the job. The location is good enough so can go around for a walk. good food also around here. I don't like the checkin time is after 3 pm, i believe that it should be flexible. 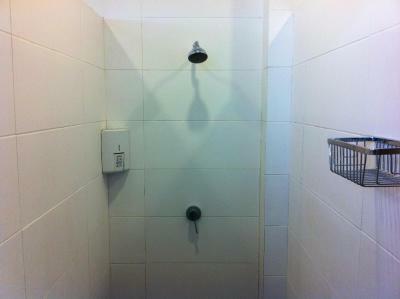 Location is very good near Jalan Besar MRT, every thigh is near by. I have made quite a lot friends in this hostel. The best about staying in hostel is, you meet new friends. I dont like there policy of 3pm check in time. The staff are inconsiderate to travelers who will arrive early. No proper chair or comfort sofa that the travellers can rest on, if in case they will arrive before the check in time. The comfort room in the reception area in the first level is very dirty!!! We arrived about an hour earlier than the check-in time and asked if we could check in first, but the staff simply told us to wait until 3PM. He was not friendly or welcoming. The partitions between the bunk beds probably need a little bit of cleaning. Free breakfast. Also, MRT station is right across the street.